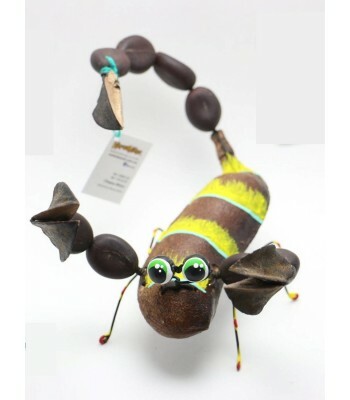 Handmade and hand painted Karushito scorpion made with organic and recycled material. 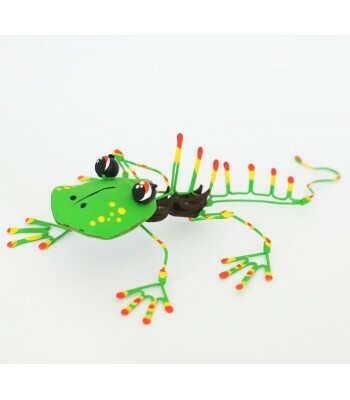 Handmade and hand painted Karushito iguana made with organic and recycled material. 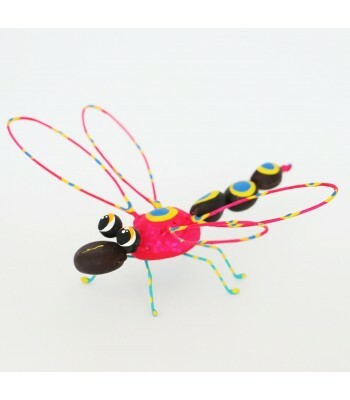 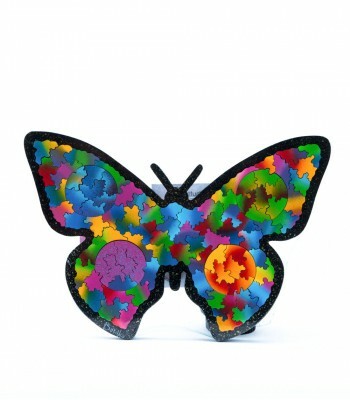 Handmade and hand painted Karushito dragonfly made with organic and recycled material. 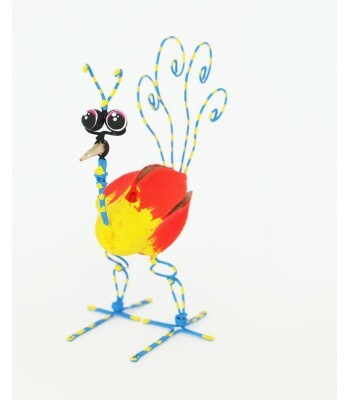 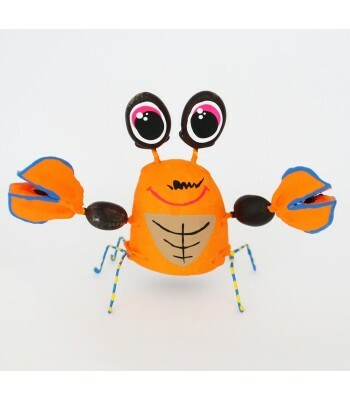 Handmade and hand painted Karushito crab made with organic and recycled material.